Our favorite way to save come wedding season? Wear a dress you already own, and update your look with new accessories. 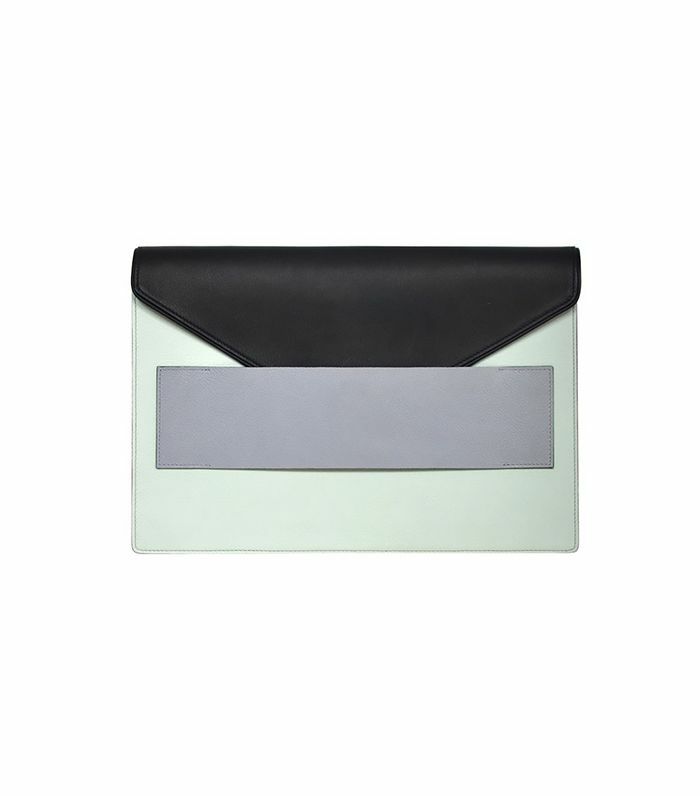 If you, too, have a slew of save-the-date cards piling up, follow our lead to Narciso Rodriguez’s up to 60%-off sale to take your shoe and bag game to the next level. This unexpected burnt coral color is more versatile than you think.